Keith Gaillard, 18, of Tampa has been charged with murder in the death of India Clarke who was found shot in a park last week. He turned himself in to the Hillsborough County Sheriff's Office and was charged with first-degree murder and possession of a firearm by a violent career criminal. A witness told investigators Gaillard had the same caliber revolver used in the shooting, and that he said to the witness, "I think I killed someone," the sheriff's office says. Another witness reportedly told investigators Gaillard replied "That was me," when asked about the body found in the park. Investigators believe Gaillard knew the victim, but have not released a motive for the killing. 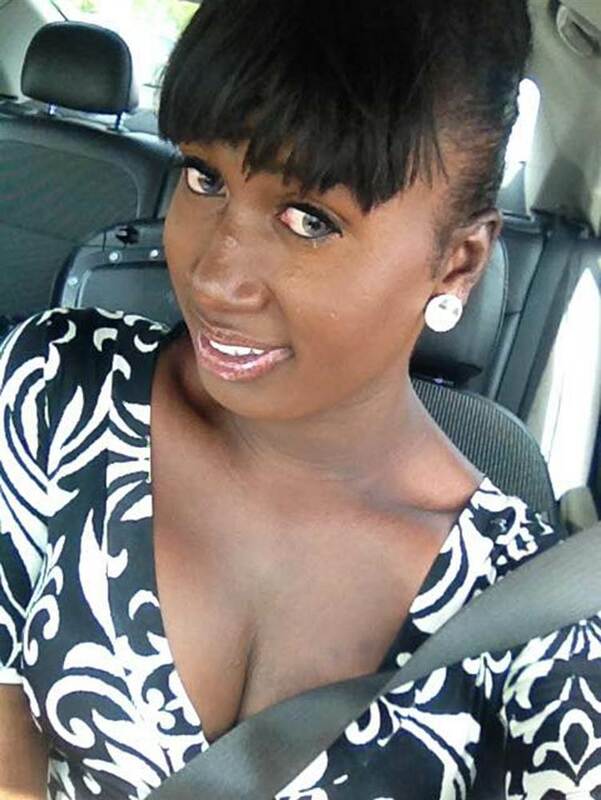 The murder of Clarke was the tenth this year of a transgender woman. Transgender women murder victims represent 55 percent of homicide victims in LGBTQ hate crimes according to the National Coalition of Hate Crimes. Victims are much more likely to be black or Latina.